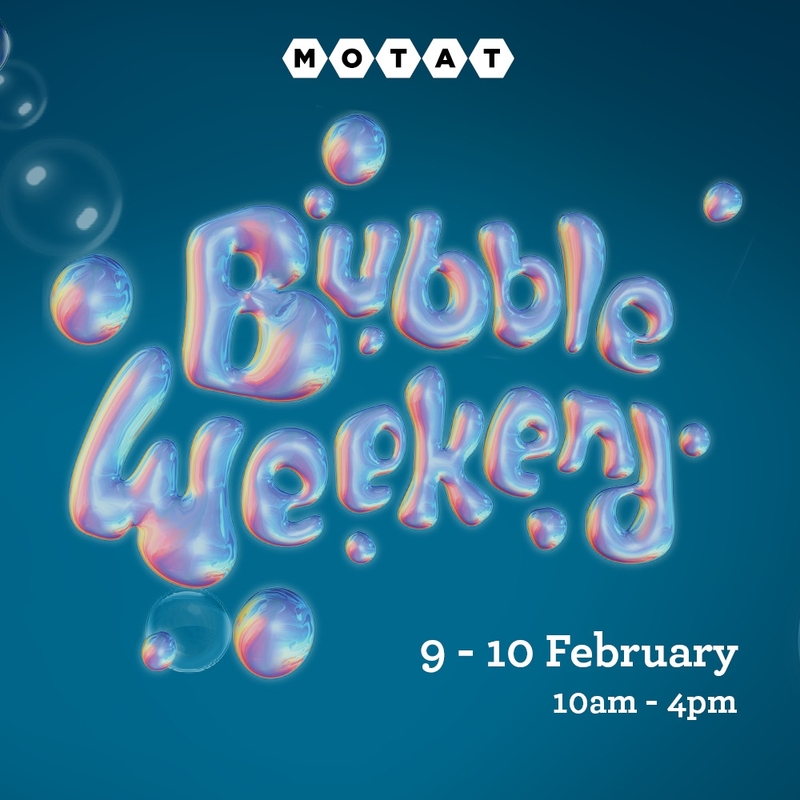 Bubble Weekend returns to MOTAT this February, featuring giant bubbles, bubble shows, crafts, displays, and more! Held over two fun-filled days, kids love this exciting day out at the Museum. Featuring, painting with bubbles, a giant bubble display, the hop in a bubble activity, bubble wand making, Tornado Tammy and Science in a Van!